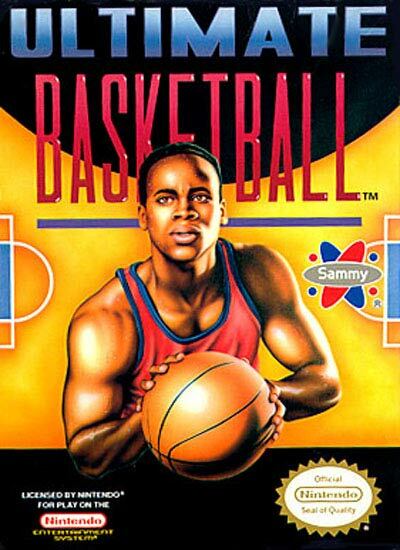 The game plays like a conventional sports video game. The player choses from a list of eight available Teams, and controls five players on the team on the court, though only one player may be directly controlled at a time. There is a championship mode and a single game mode in the game. The game is unlike later sports based video games in that doesn't use real professional or college basketball players. The players a player may select for his team are entirely fictional, as are their statistics.